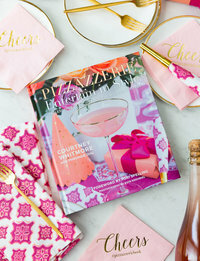 Pizzazzerie “Entertain In Style” Book GIVEAWAY! 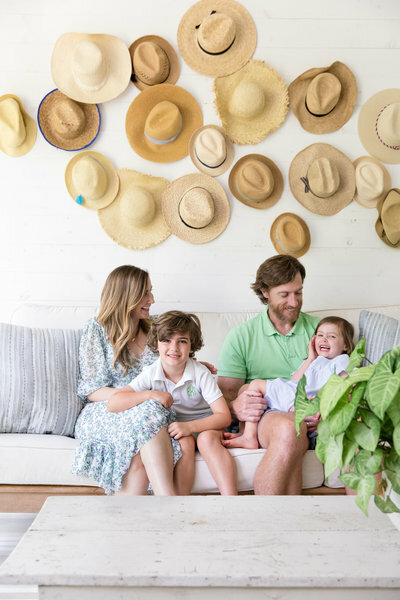 It’s time for one of my favorite weekends of the year… Family Portrait Weekend! 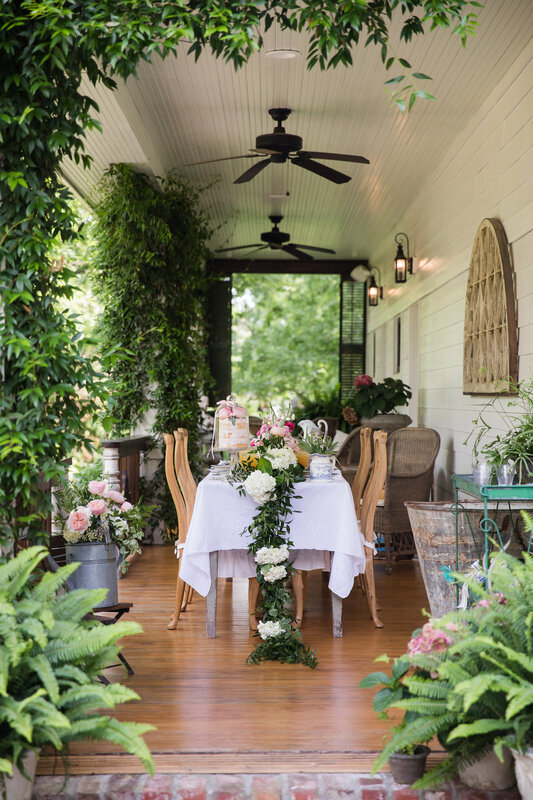 On Friday, September 29th & Sunday, October 1st we will be doing family mini sessions at Homestead Manor in Thompsons Station, TN! These sessions fill up faster than lightning!! 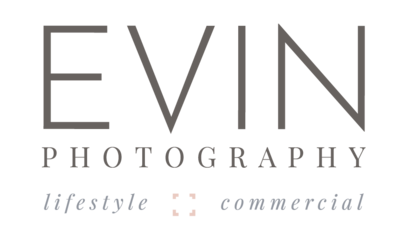 Email studio@evinphotography.com for details & to secure your spot.